Route Vespa started with 4 friends admiring the old Italian classics. Their passion for restoring old things and sharing adventures motivated them to acquire two Vespas to completely restore – so their journey started. Often struggling to find affordable quality parts, they had to look abroad and face the challenges of high shipping costs and customs clearing fees. As time passed they became experts in the supply of Vespa parts and Route Vespa was kickstarted in 2014. 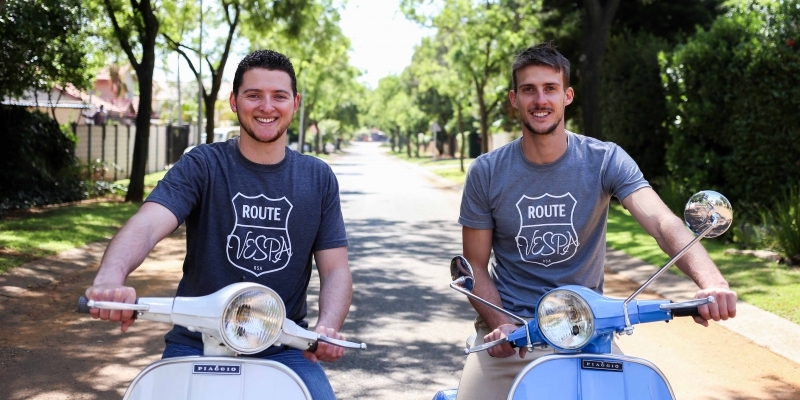 Since then, Route Vespa has done a number of Vespa rebuilds and plenty of bulk imports that enabled them to understand the process requirements of importing, especially lowering purchase price and shipping cost by quantity optimization between supply from abroad and South African demand. Our unparalleled attention to customer satisfaction delivers on our promise to provide quality products for classic and modern Vespa riders. We welcome orders and deliver orders to our fellow mods at a fixed shipping cost of R70 to anywhere in South Africa. We continuously develop and extend our range of products to ensure availability of parts. The all-encompassing process and communication Route Vespa offers will ensure you get on your ideal Vespa ride as soon as possible. Currently Route Vespa has an online product range of more than 800 different items and supplies all Vespa parts and accessories to those wanting to join the Vespa lifestyle. 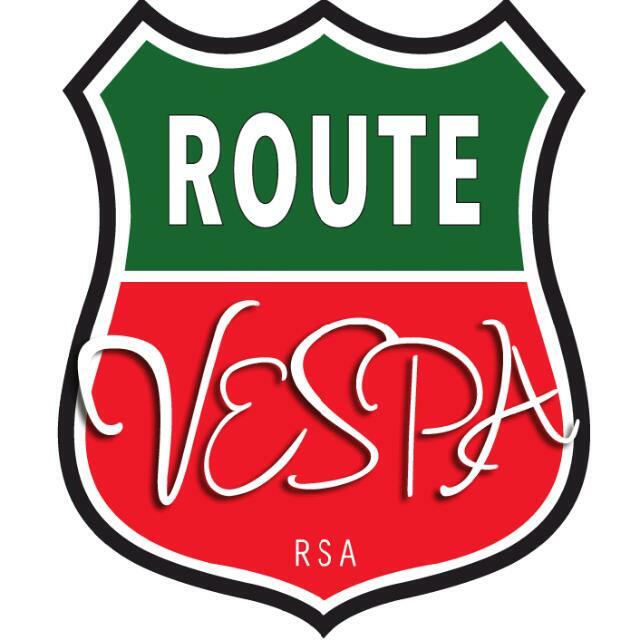 Route Vespa goes the extra mile, parts that are not available online can be specially ordered and directly sourced by the Route Vespa team. Click here to Contact Us. Hanco (right) is a qualified Industrial Engineer and full time businessman. He likes to build algorithms and mathematical models where he can challenge himself with problem solving or by performing operational and financial optimization. Hanco loves being outdoors and seeking adventure around every corner. He has a passion for touring on motorcycles and believes he can share that passion with everyone around him through Route Vespa. Hanco says: “Life is about building memories on your journey through life – on the back of a Vespa, just makes it that more memorable!”.